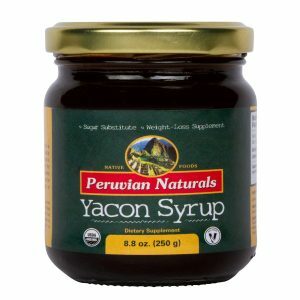 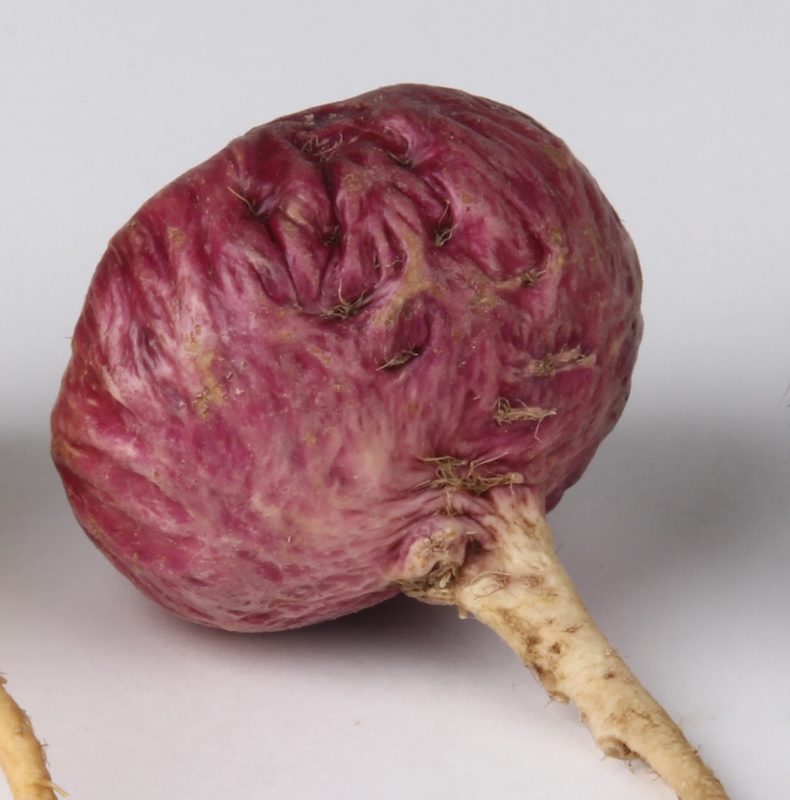 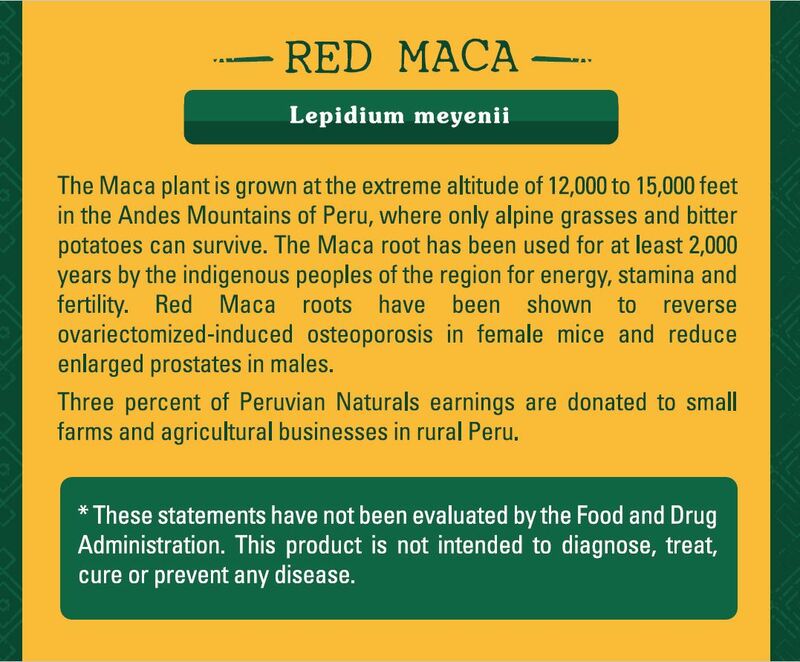 Maca is grown in the Andes Mountains of Peru, where it has been used for 2,000 years by people of the region for energy, stamina and fertility. 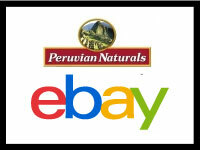 When Peru was established as a colony, the Spaniards noticed their livestock were not reproducing in the high altitudes. 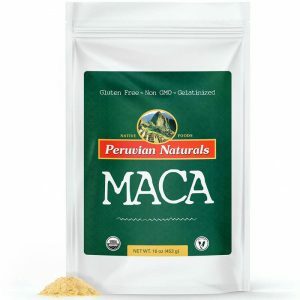 After the locals showed the colonists that feeding them Maca boosted fertility, Maca was accepted as currency to pay taxes. 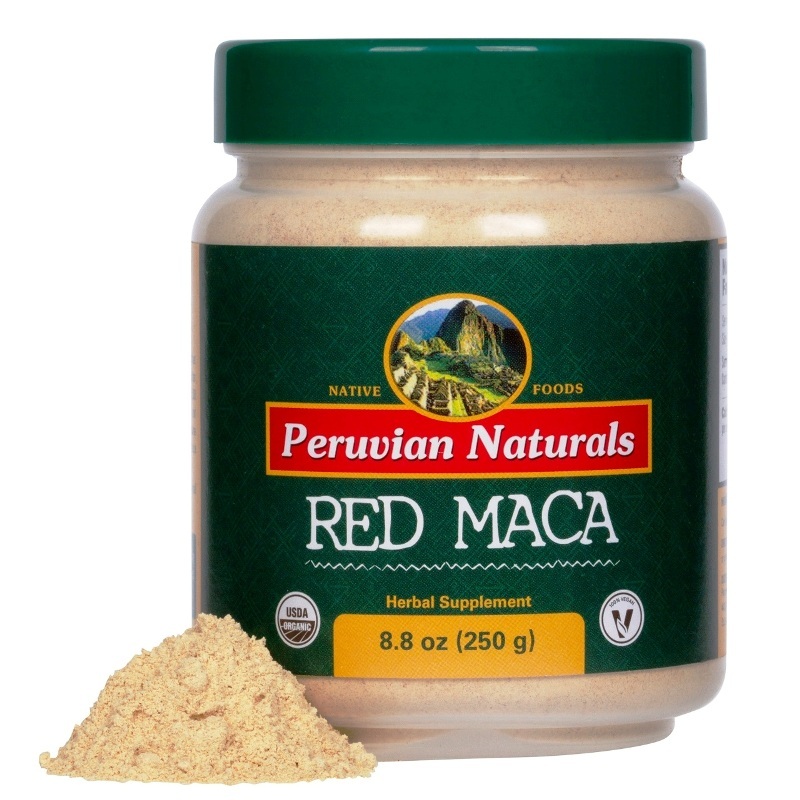 Peruvian Naturals Red Maca is specially selected to provide energy, boost fertility and combat menopause symptoms including hot flashes and cold sweats. 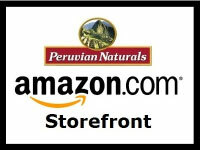 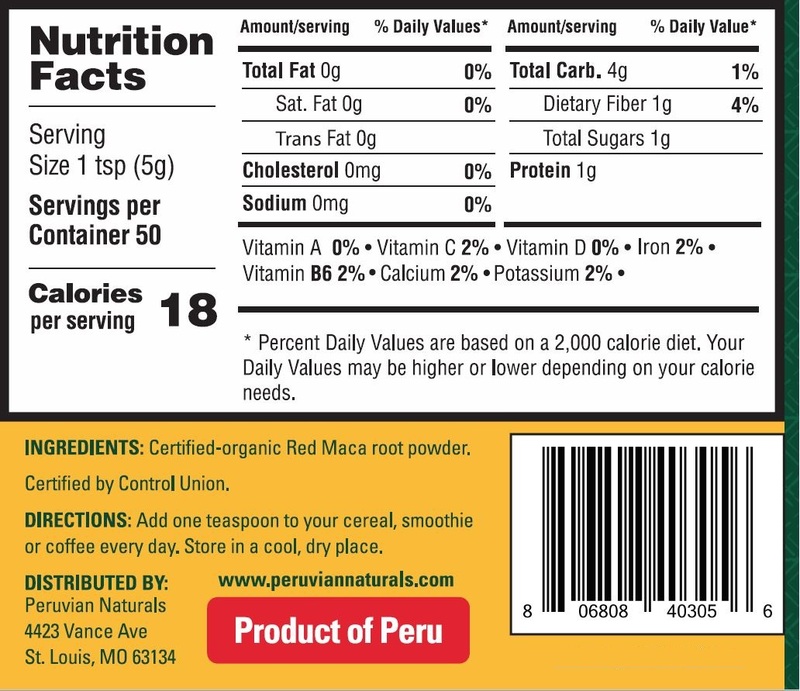 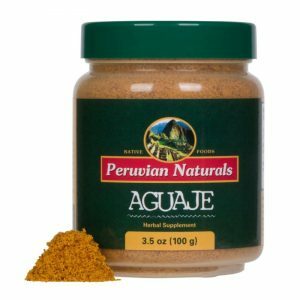 Peruvian Naturals Maca powder is certified organic by the United States Department of Agriculture (USDA). 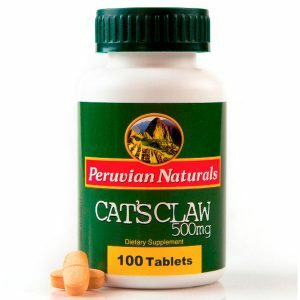 The capsules are certified vegan, kosher and halal.